Westair Aviation is a fully integrated aviation service provider and airline based in Windhoek, Namibia. Having started out as an aircraft maintenance facility 50 years ago in 1967, Westair Aviation has grown to become the most experienced aviation company in Namibia. 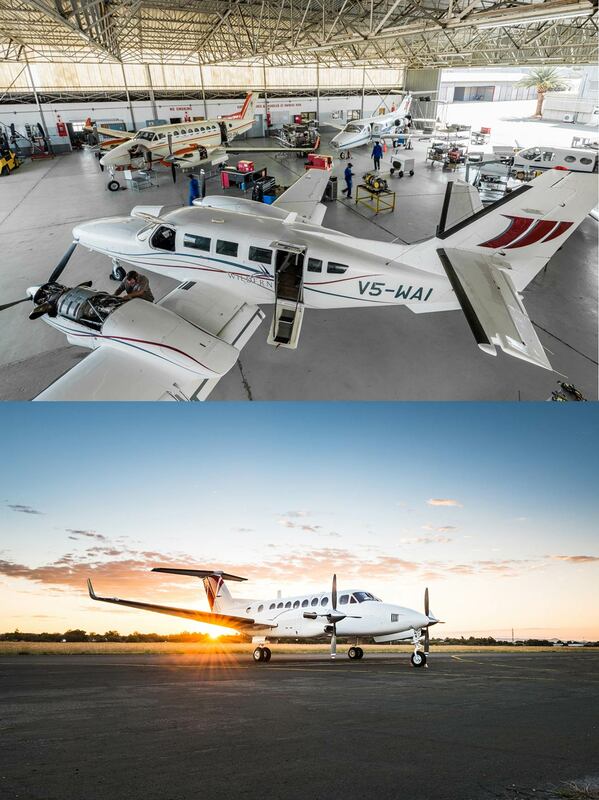 Today the Westair Aviation fleet consists of more than 30 aircraft suitable to conduct any mission across Africa. Offering a wide range of specialised aviation services, Westair Aviation provides tailored aviation solutions of the highest standards to discerning customers. Westair Aviation’s clients include multi-national mining companies, airlines, governments, humanitarian organisations, cargo and logistics suppliers, ambulance service providers, tour operators, geophysical surveying companies, aerial mapping companies, the military and a wide range of corporate VIP travellers. 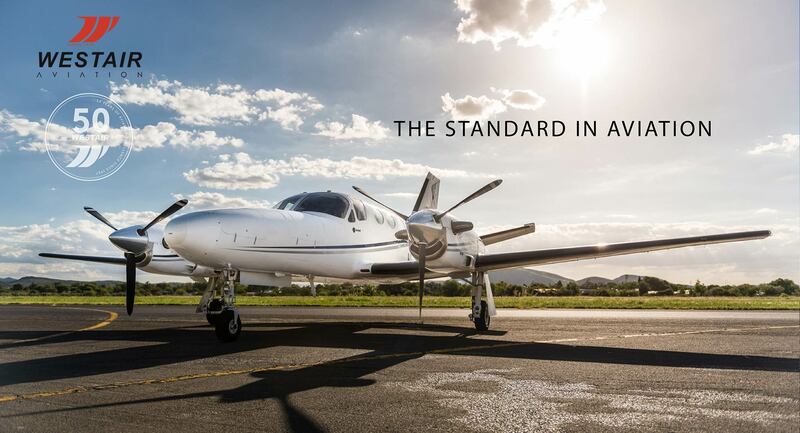 Westair Aviation guarantees the provision of tailored aviation services at the highest safety and quality standards across Africa.